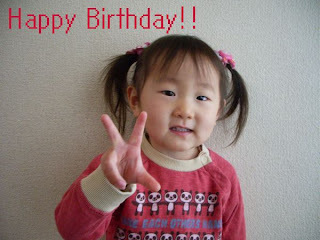 Yuna( my daughter) became 3years old at 13th December. She seems not to have understood the meaning on the “birthday” yet. However, she is pleased because everyone congratulates it. 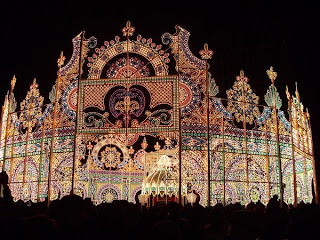 We wish, energetically gentle, and wants the child who can have sympathy to grow up. 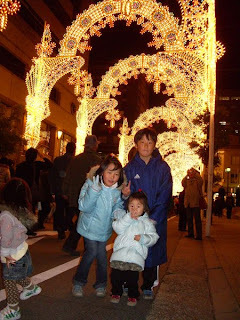 We families went to Kobe on her night of the birthday. 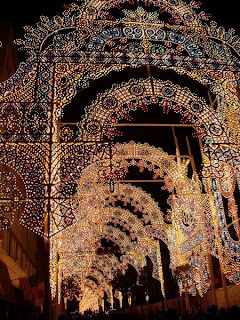 “Luminarie” is done in Kobe(Japan). It was a very wonderful electric spectaculars. Children were very pleased, too. 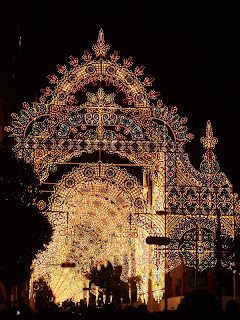 “Kobe Luminarie” – stands for the requiem for the victims at the Great Earthquake in Kobe – January 17, 1995. 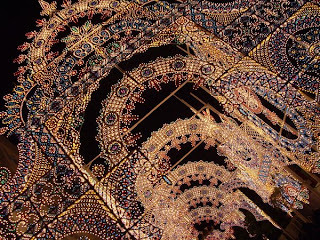 It is for the revival of the city, dreams and hopes. The first time was in December, the same year as the earthquake. 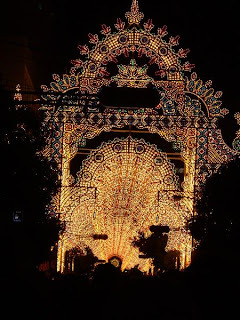 A strong opinion to request the continuance holding from the citizens and the various circles immediately after the end was sent, and it came to be completely established as the poetic event of winter of Kobe that symbolized the hope of the city and the citizens. 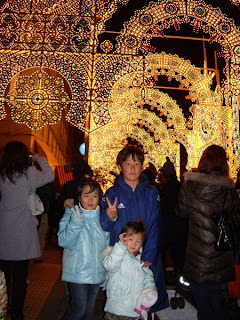 Kobe Luminarie theme of this year is “L’era della Luce” . This year ends on 17th on Monday.